Bonfire Night isn’t just about fireworks, it is a time when your friends and family can come together around a fire and enjoy good food. And who says you can’t combine the two? Cooking your dinner on a fire is easy and can allow you to be really creative in the way you entertain and feed your guests at the same time! The best thing is, you can prep the food before your guests even arrive – in some cases the night before! Here are some recipes you HAVE to try this Bonfire Night! 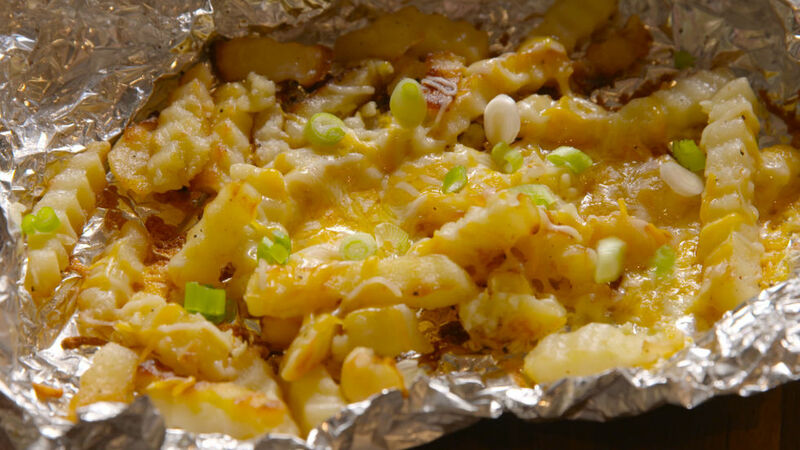 Chow down on this cheesy, pre-marshmallow snack. A delicious addition to a party as this can be enjoyed as a starter or a midnight snack. It only takes 10 mins to prep and serves 4. Read the full recipe here. Now an treat for the adults. 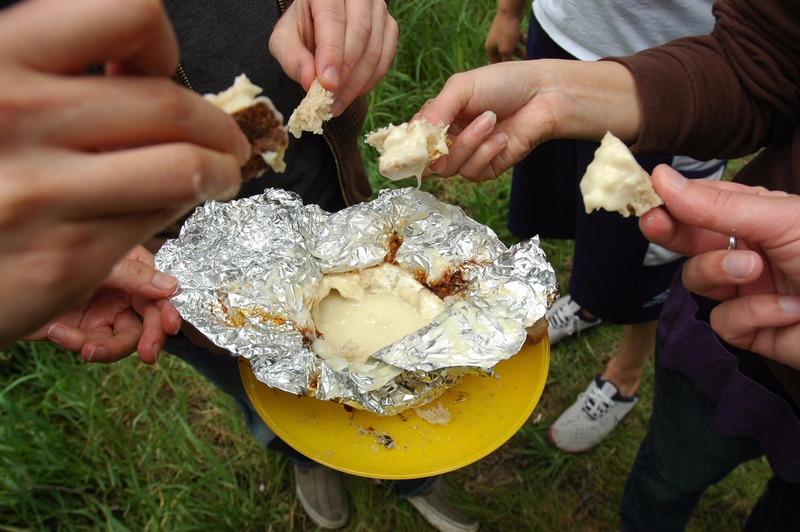 Compliment the rich taste of Camembert with brandy to create an indulgent sharing feast to keep you warm this Bonfire Night! Check out the full recipe here. 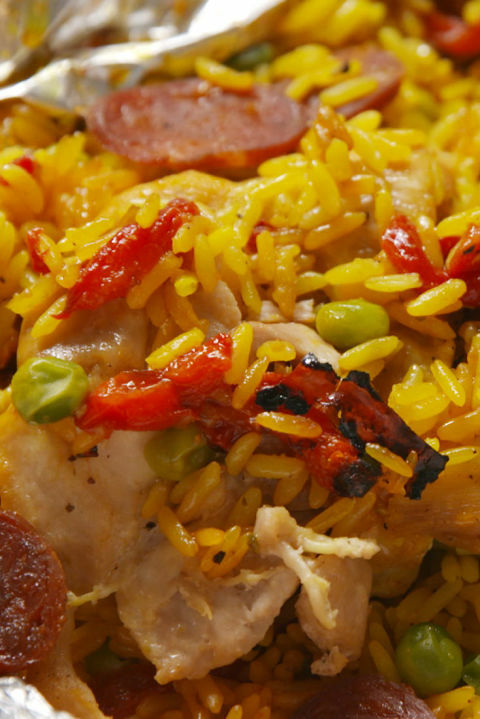 Spice-up your bonfire with this tasty paella recipe. A quick and easy recipe to impress your friends for a boost of flavour. It only takes 15 mins to prep and serves four. Check out the full recipe here. 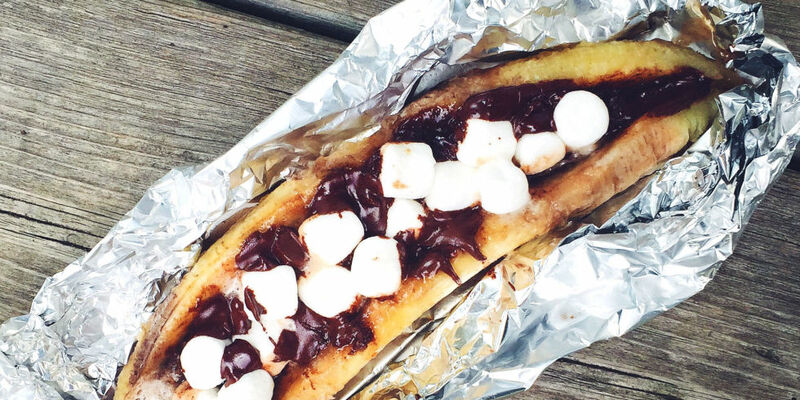 This gooey sweet treat is the perfect treat for watching the fireworks. It only takes 10 mins to prep and cook! Check out the super easy recipe here. 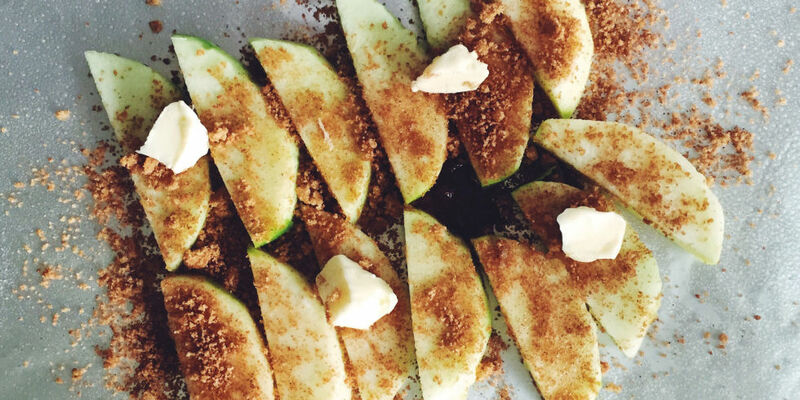 Like an apple pie but lighter and just as delicious! This simple recipe is ideal for a sweet indulgent flavour with only five tasty ingredients. Check out the recipe here. A recipe for every level of cooking skill. Enjoy these delicious meals and let us know if you try any!